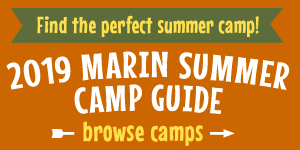 One of the questions we often get asked is "What's the best playground in Marin?" We looked to social media and our website statistics to find out what playgrounds are the most popular with our audience. So, without further ado, here are the five favorite playgrounds in Marin, along with the five runners-up.